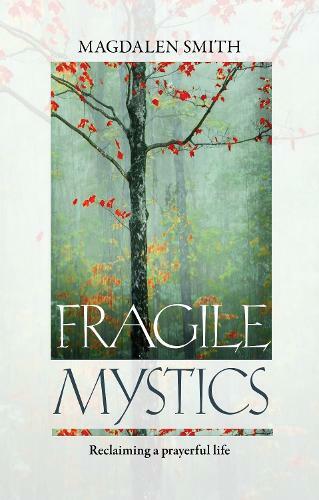 Fragile Mystics reworks traditional concepts of prayer and gives them a contemporary 'spin'. Like Steel Angels, it draws on the author's own experience as a Christian priest and offers illustrations from the world of visual arts, film and contemporary culture. It includes some biblical examples, and connects present day yearnings and wrestling's as a 'person who wants to pray better' with those of the mystics and holy people from the Christian past. It is about 'reclaiming' and transforming our inner spaces so that we have a renewed and hopeful approach to life and ministry. Each chapter has a short, sharp contemporary title, with a further subtitle to unpack the content, and ends with ideas for both individuals and leaders on how to put the concept under discussion into practice.